Litter applications, change of address, dual registration and health certification forms are readily available for download as opposed to mailing paperwork for your convenience. Also available are entry forms for our ACA Dog Shows. 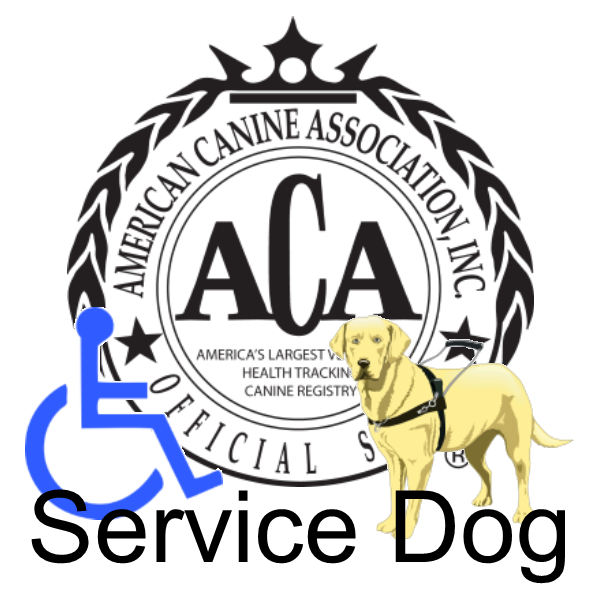 Each registration form or application can be submitted via email to registrations@acadogs.com, faxed to 1-800-422-1864 or mailed to our registration and processing center in Clermont, Florida. Login to your www.MyKennel.org account to register litters, update the status on each of your registered canines and maintain your website with up-to-date information and photos on new and upcoming litters of puppies for your customers to view. 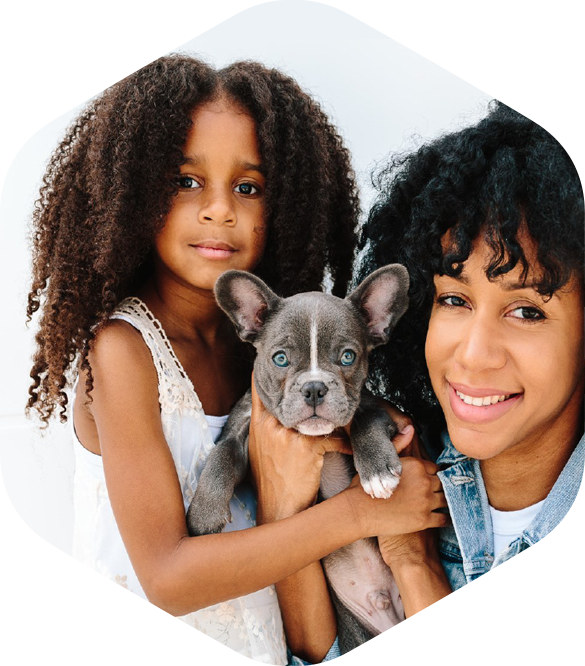 Registering a pet with the American Canine Association is painless with our simplified forms and online services. ACA provides all owners of registered canines with full pedigree services and certifications for health tracking, obedience and conformation titling. ACA's friendly customer service representative are happy to answer any questions you might have. The American Canine Association, Inc. - "We are not just improving the dog world... we're changing it!" The American Canine Association, Inc. ( ACA) is the world's largest health tracking dog registry. ACA is the second largest dog registry and was established in 1984. 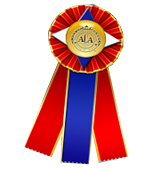 ACA sanctions dog shows and competition trials throughout North American and the Caribbean. Improving the genetic health and lives of dogs around the world. Providing educational seminars and tools to improve the health and welfare of dogs. Protect the rights of all breeders to provide healthy and socialize puppies to the public. 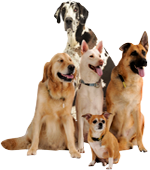 ACA Dogs - Home Page ACA Dogs - Download Forms ACA Dogs - Contact Us .